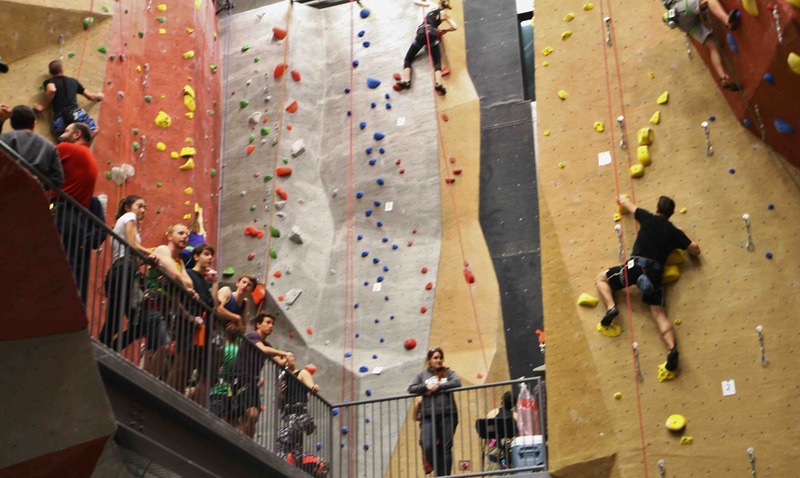 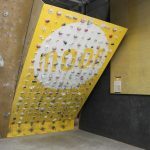 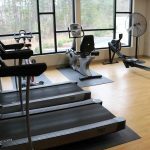 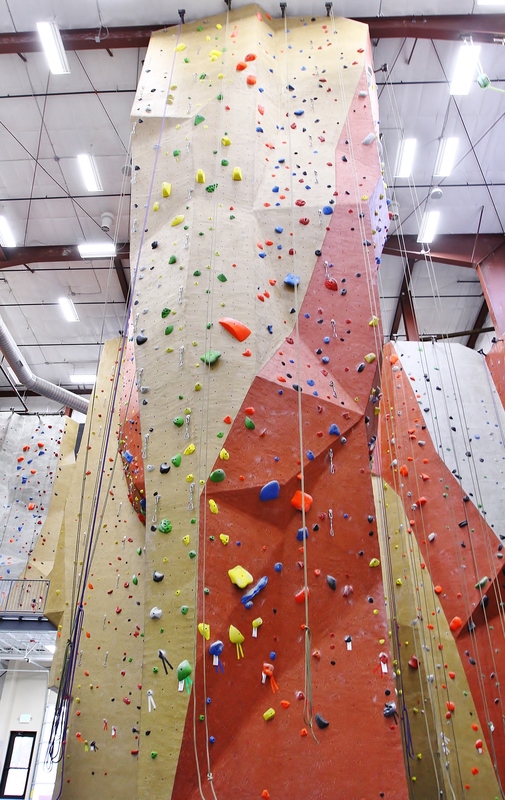 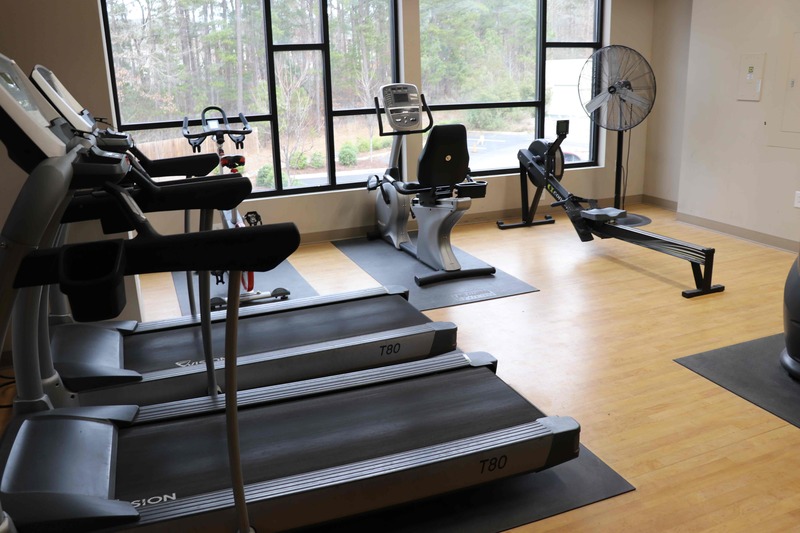 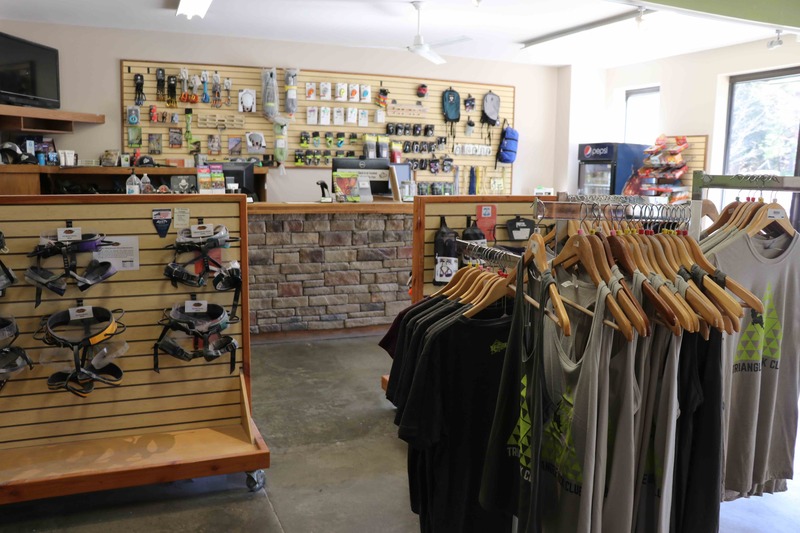 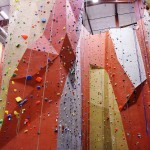 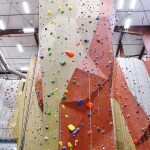 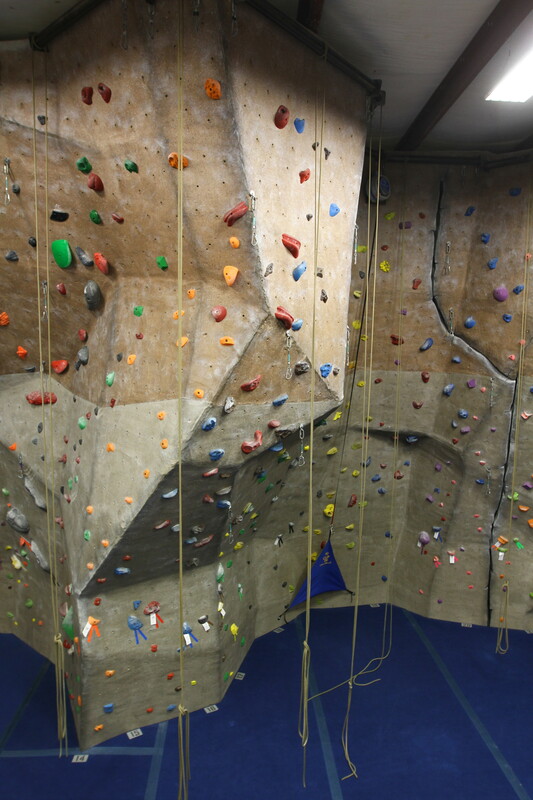 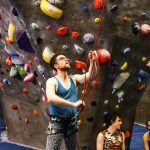 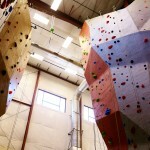 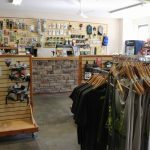 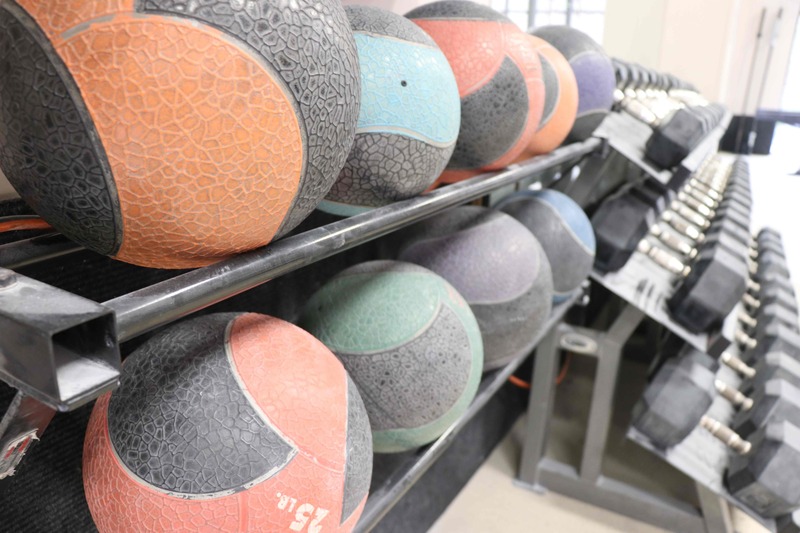 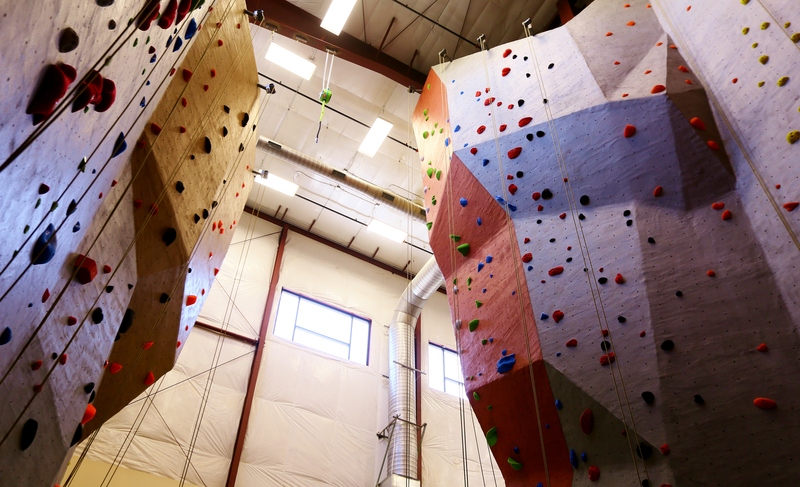 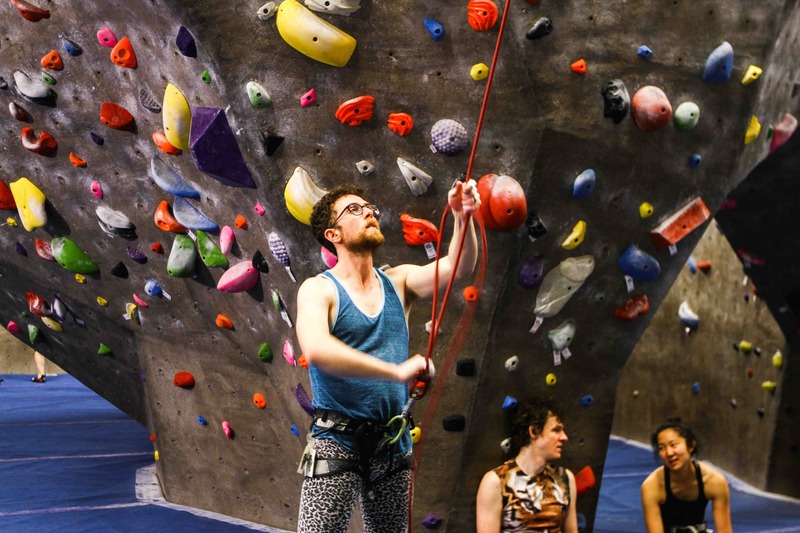 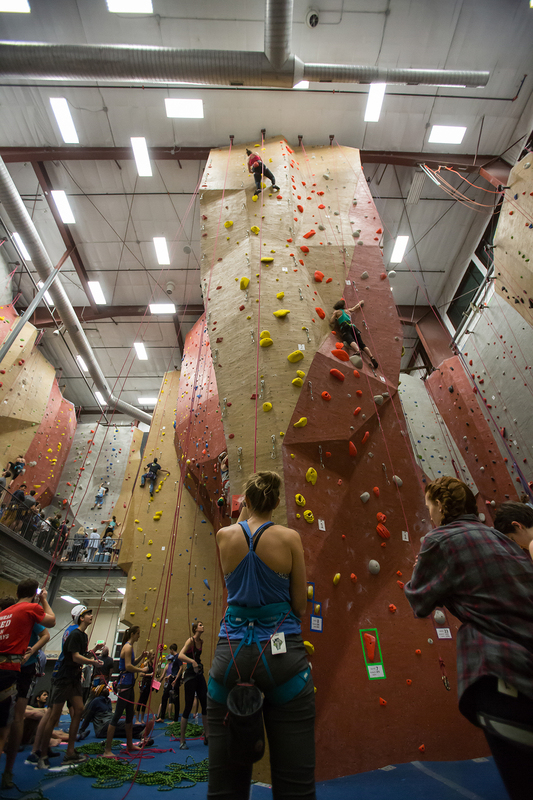 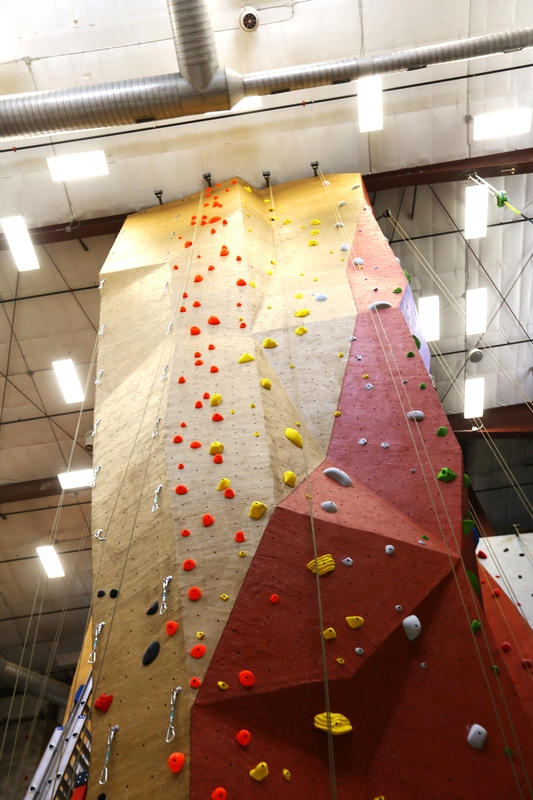 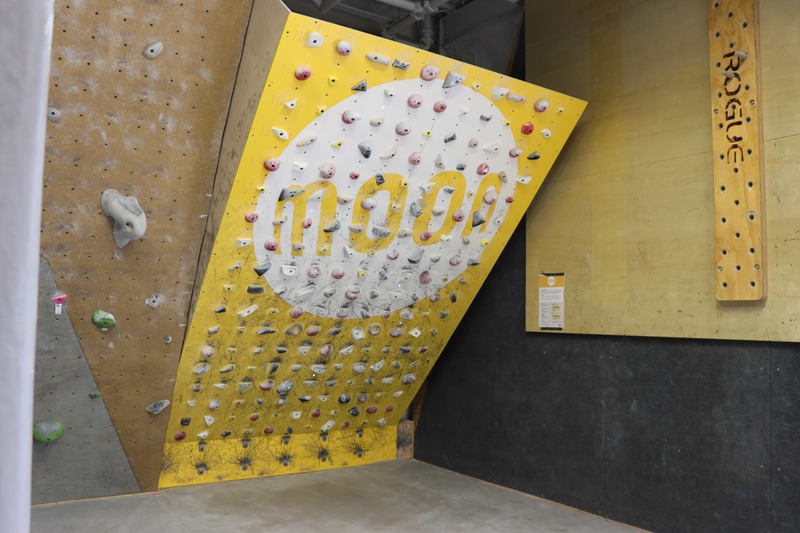 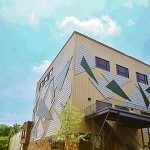 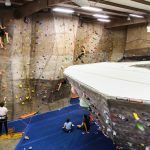 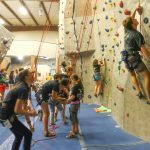 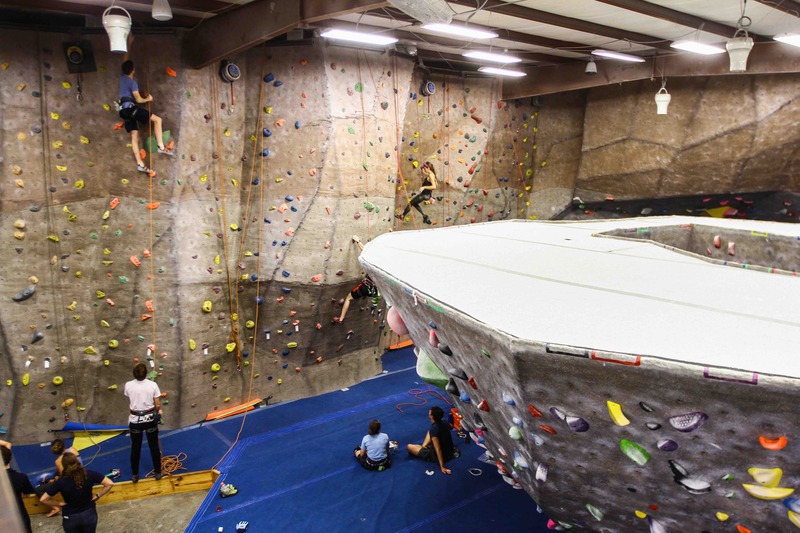 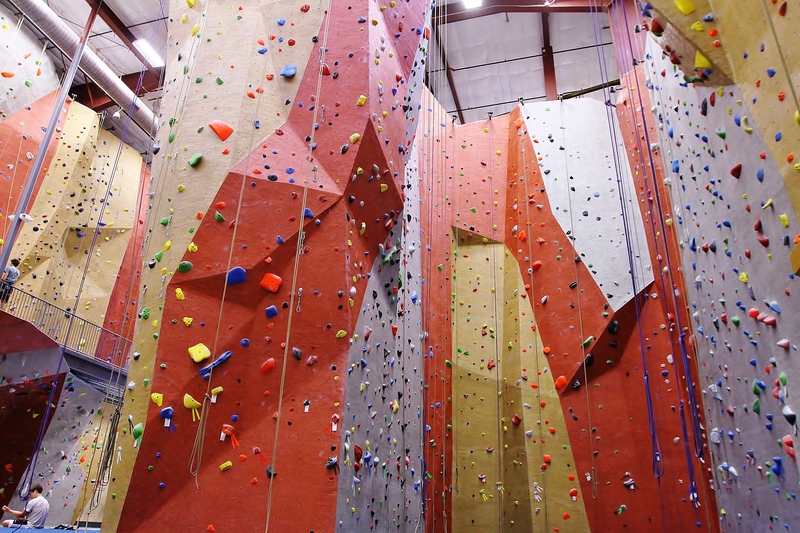 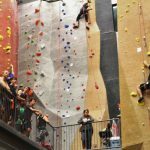 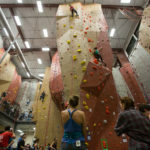 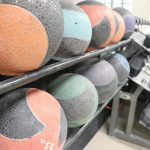 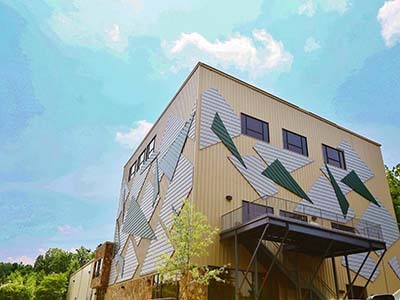 * Morrisville Classic does not open until 12 PM Mondays – Fridays which houses our Auto-Belay devices (which are perfect for newer climbers and/or kids); only the Expansion side is available during our 5:30 am – 12 pm hours. 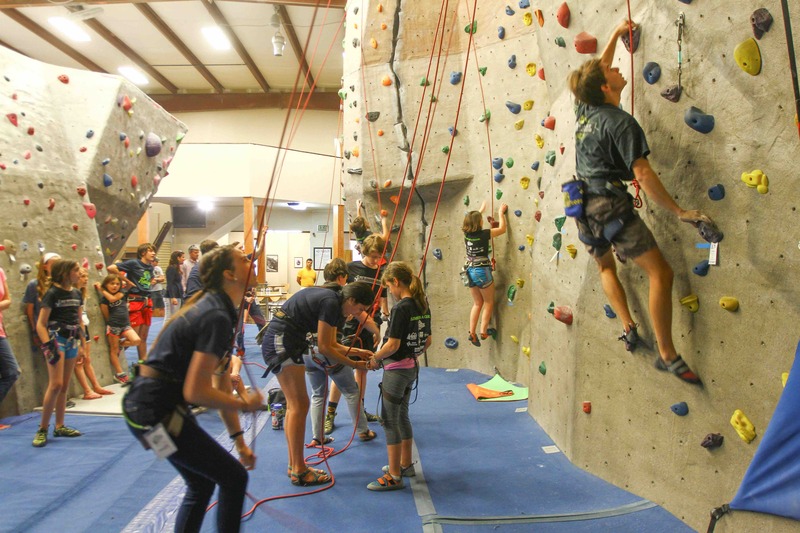 Top Roping in the Expansion requires a belay check and certification. 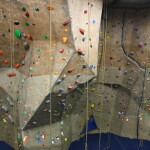 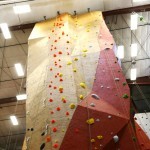 Walls that span to 55-feet, making the terrain the biggest and tallest in the five nearest states!